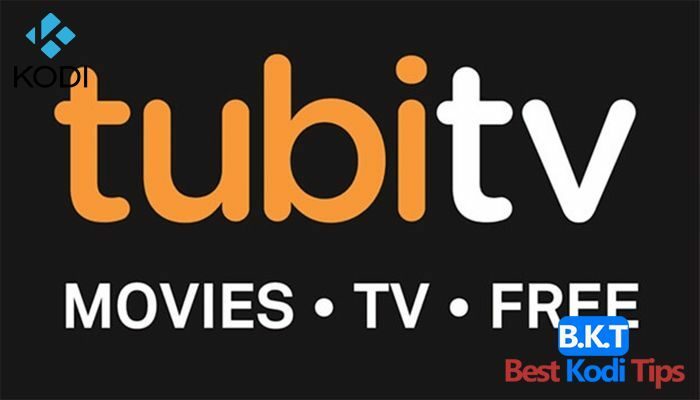 Welcome to Tubi TV Kodi addon guide. 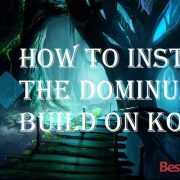 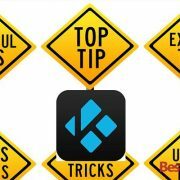 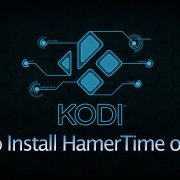 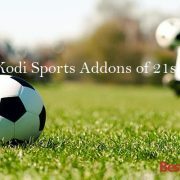 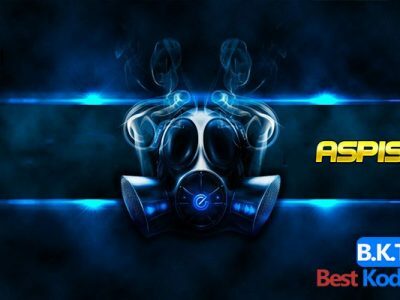 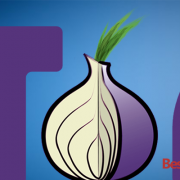 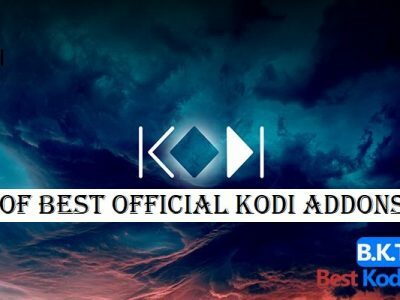 It is safe and 100% legal Kodi addon with a load of content that you gonna enjoy. 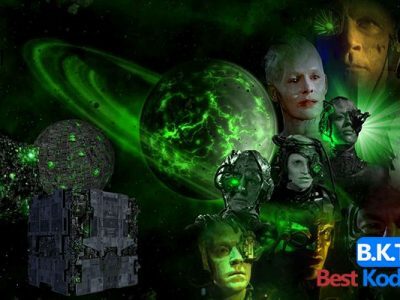 Some of its known sections include Action, Cult Favorites, Classics, Reality TV, TV Dramas, Comedy shows, Documentary, Fan Favorites, Clips, Horror, Thrillers, Action, Romance, Fantasy etc. 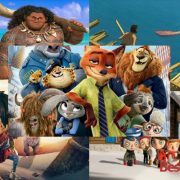 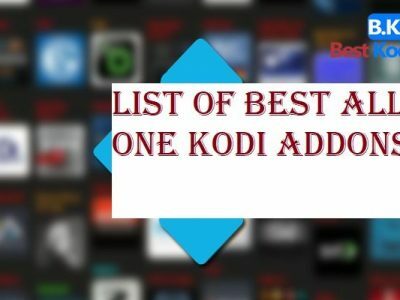 Tubi TV addon is listed as the best and trending Kodi addon with movies and TV sections offering content in an excellent picture quality.